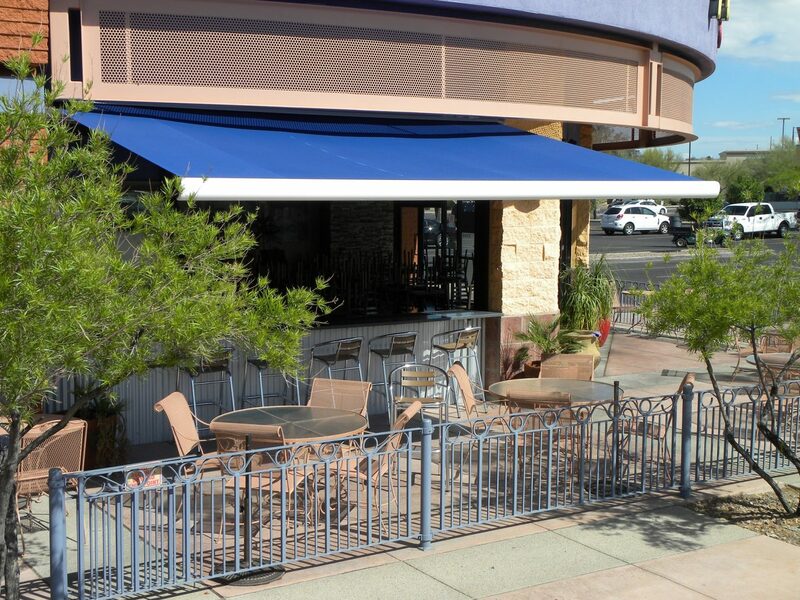 Commercial Retractable Awnings for your business. 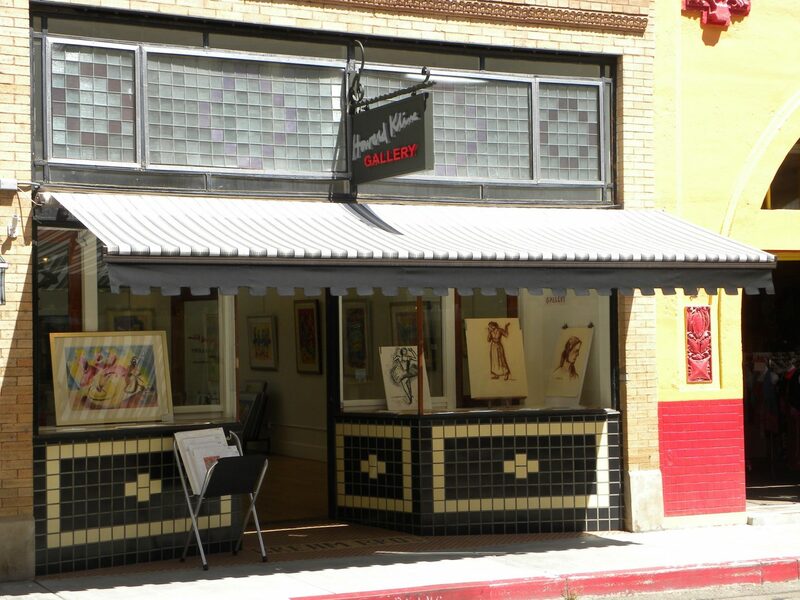 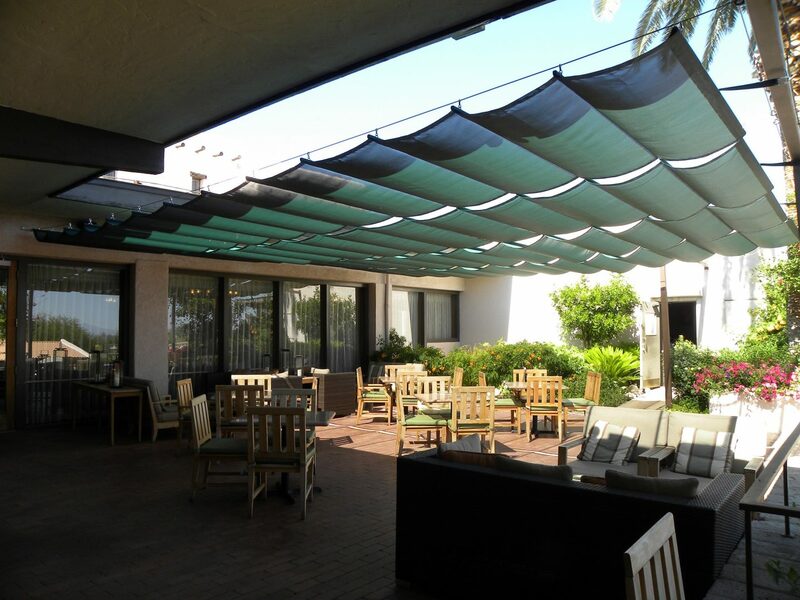 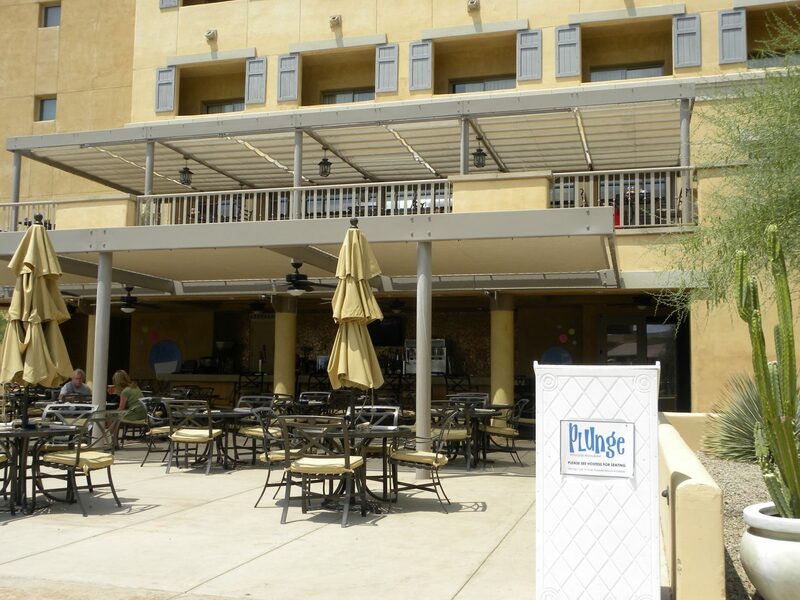 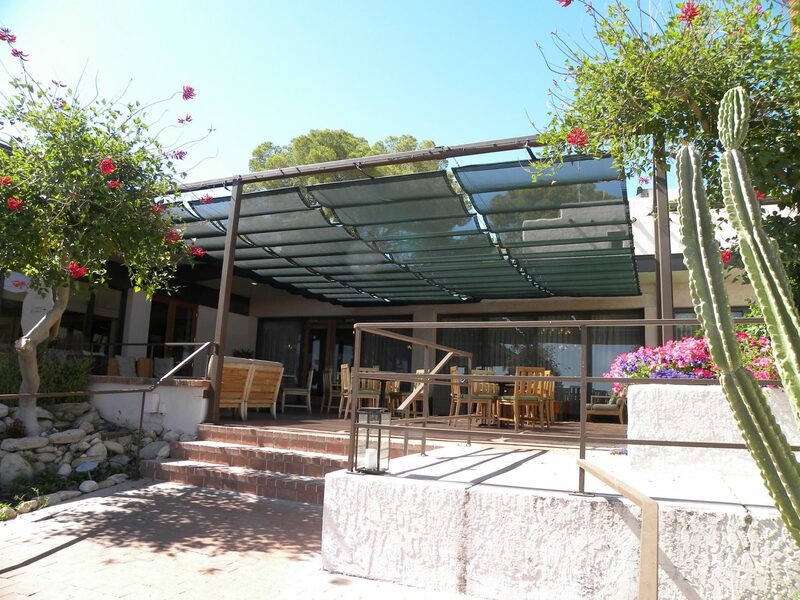 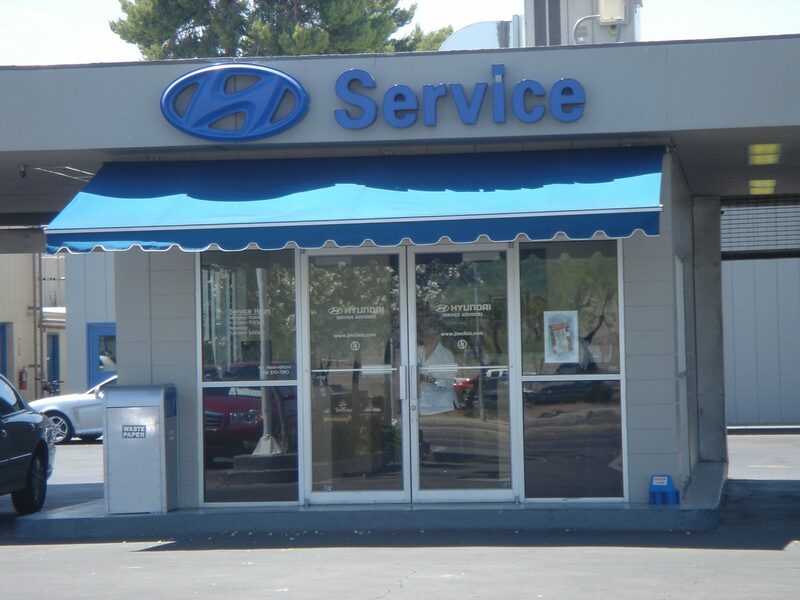 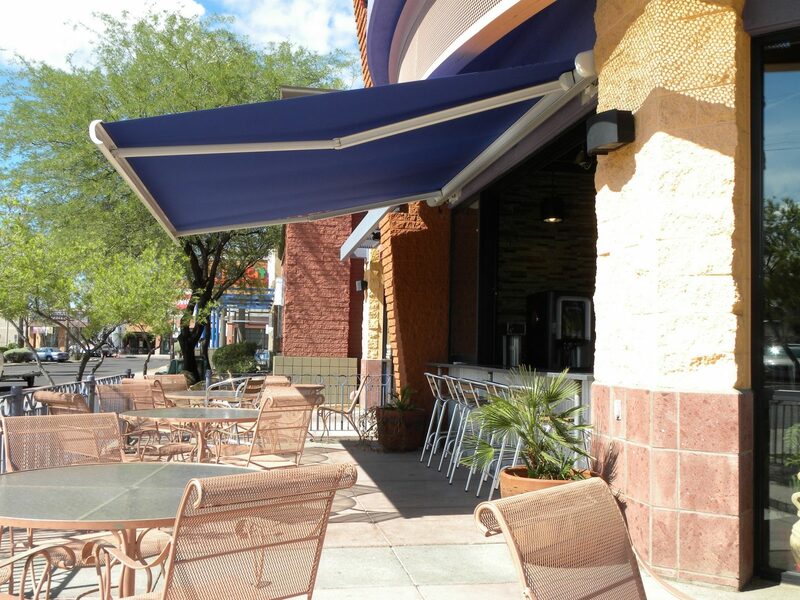 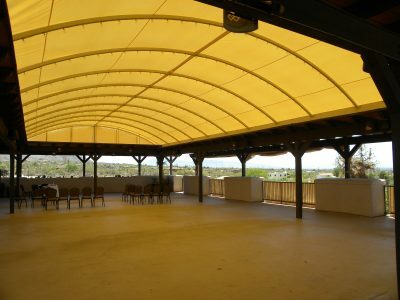 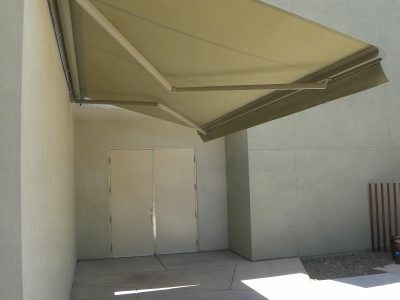 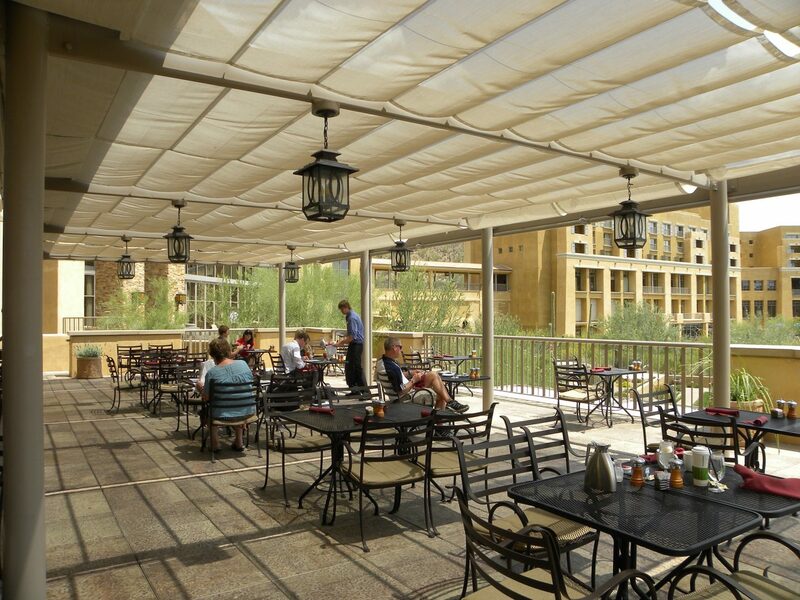 Retractable awnings protect and cool you from the heat of the Arizona sun while adding beauty and distinction. 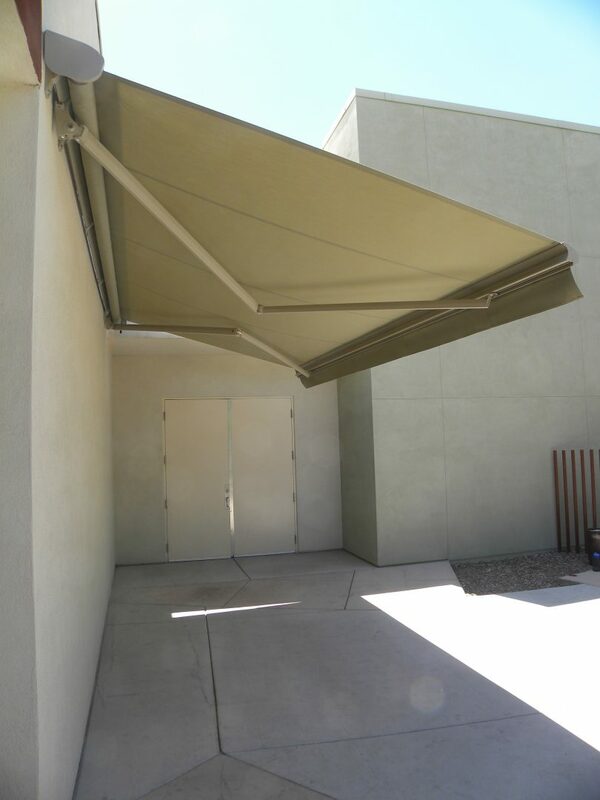 Unlimited styles and accessories provide unlimited applications for almost any setting.